LEAP has committed to meeting the standards set out in the National Assurance Framework for local enterprise partnerships. 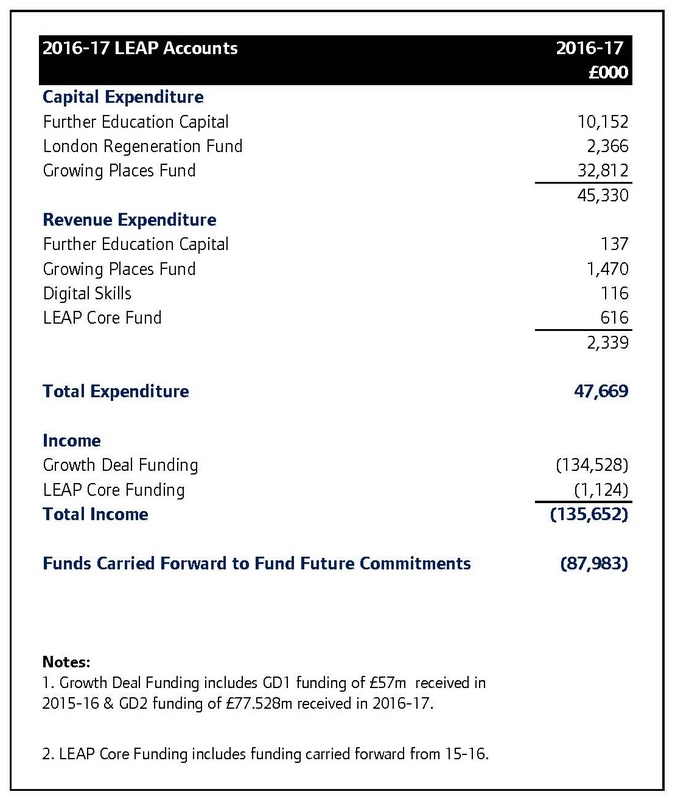 In line with revised standards issued to LEPs, we have made a new commitment to publish details of the spending allocations and commitments made from HM Government funding sources for 2016-17 with a view to publishing a full annual report from 2017-18. You can find details of our 2016-17 allocations and commitments here.